Every organization wants to improve. We all want to reduce costs, improve customer satisfaction, become more efficient, and find new ways of generating revenue, among other goals. The difference between organizations that are successful at achieving these objectives and becoming better over time, and those that are unable to sustain progress, often comes down to the structure upon which improvement initiatives are built. KaiNexus is a technology solution designed to support, document, and align continuous improvement efforts across the organization. 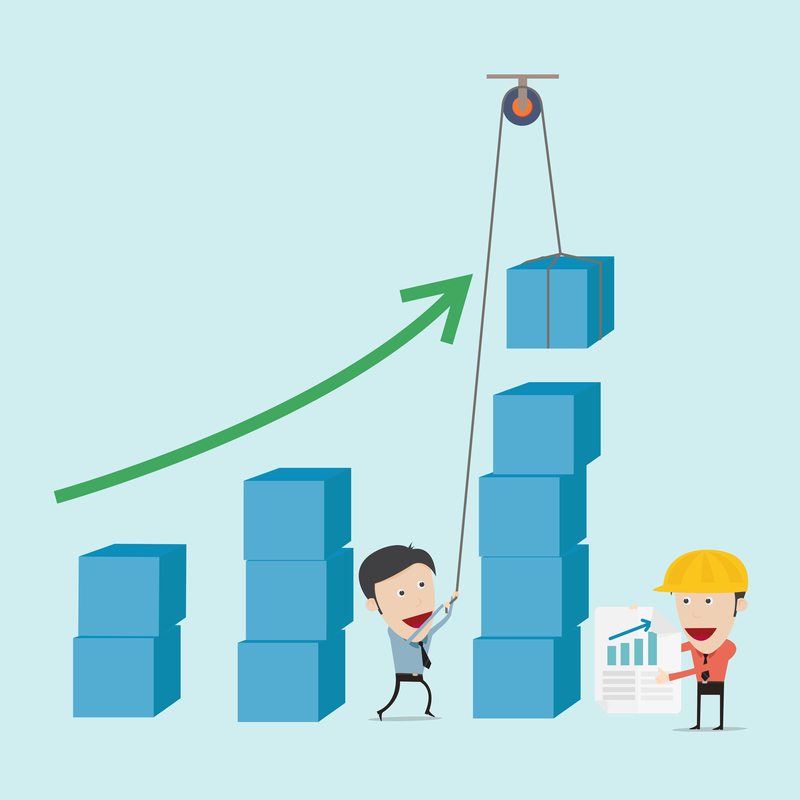 Here’s a quick look at the benefits of structured improvement management. What we find in organizations that are attempting to implement a continuous improvement approach without a supporting technology, is that managers in different areas of the company come up with their own methods of improvement management. Some may use spreadsheets, while others use project management software or even whiteboards. This creates information silos, making cross-functional collaboration difficult and the measurement of the cumulative impact becomes almost impossible. It is also confusing for employees who have to learn many different management styles and methods. KaiNexus eliminates this problem by creating a single, consistent, and simple framework that adapts to the workflow any improvement methodology. Employees have only one method to learn and the structure is the same for small, one-off opportunities for improvement and major top-town, multi-project initiatives. KaiNexus is designed to support your improvement efforts in the way that works best for your company. We don’t assume a one-size-fits-all approach. You can customize the solution to reflect your actual process and workflow. The goal is to make what you are doing better, not reinvent what’s already working. Organizations that are working to create a culture of improvement often struggle to determine which contributors are successfully driving improvement and recognize the results of their work. KaiNexus creates a standard reporting solution across the entire organization so that you can apply the same success metrics to every department and team. This enables accurate assessment and unified improvement impact valuation. The opportunities for improvement with the most impact often require cross-team collaboration and communication. Because KaiNexus keeps all the details around each improvement effort in one place that is accessible from anywhere, people can come together to provide input, complete tasks, and resolve problems, regardless of where they are physically located or what team they happen to be on. Your organization’s “institutional memory,” or “institutional body of knowledge,” is one of your greatest assets. It includes all of the past learning experiences of every employee. Too often, this critical knowledge is lost when employees leave the organization or change roles. KaiNexus works to preserve your team’s collective wisdom by creating a repository of every opportunity for improvement and the efforts associated with resolving it. This lets you learn from past successes and failures and identify the best practices with the greatest impact. Continuous improvement isn’t an event. It’s a way of life, and sustaining momentum over the long run is just as important as the initial implementation of the approach. Structured improvement management from KaiNexus helps ensure that the effort can be maintained, analyzed and preserved. How does off-the-shelf software like KaiNexus compare to what you could develop internally? When do you need to buy, and when can you build? Download this free eBook to find out!